Here are the obituaries of members or family members of the Association des Labrecque for the last 3 months. Death of Pierre Saint-Jean, on January 8, 2019, at the age of 83 years. He was the wife of Denyse Proulx, member of the association. Death of Étienne Labrecque, on November 29, 2018, at the age of 93 years. He was the wife of the late Mrs. Andrée Larochelle. He was the uncle of Roger Labrecque, vice-president of the association. Death of Antoinette Labrecque, on November 20, 2018, at the age of 104 years and 8 months. She was the wife of the late Amédée Laroche. She was the mother of Angèle Laroche, a member, and a relative of many members of the association. Death of André Tarte, on August 24, 2018, at the age of 78 years. He was the spouse of Mrs. Pierrette Lehoux. Member of the Association, he was the brother of Denise Tarte-Mailloux and Suzanne Tarte-Poussart, also member. 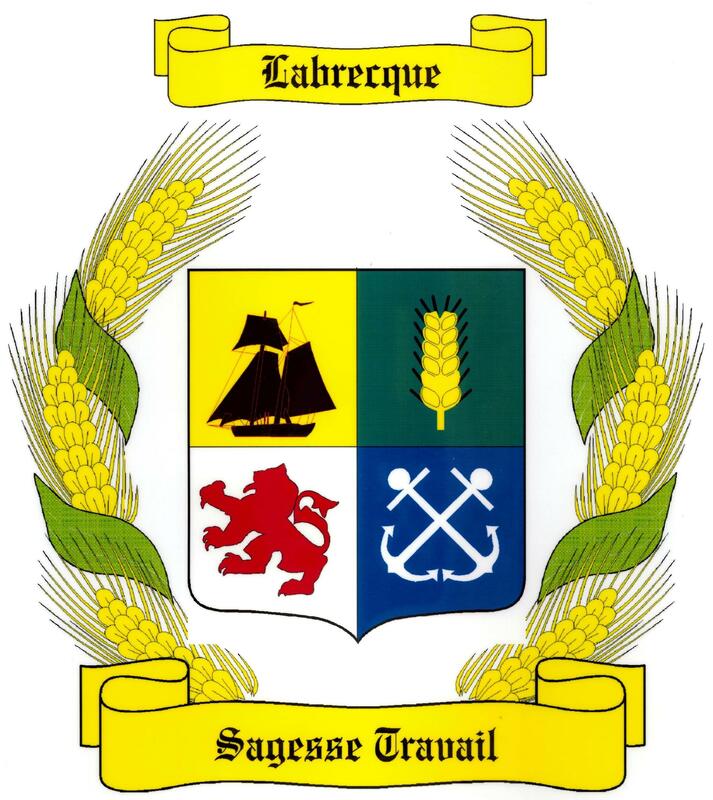 Death of Louis-R. Labrecque, on July 22, 2018, at the age of 89 years. He was the spouse of Monique Chénier-Filion. He was an Emeritus member of the association. He was the brother of Alcide Labrecque, member of the Association.